Some tasting notes from the master blender: Succession presents an exceptional characters. Rich aromas sherry wine, some wood, leaf of Havana cigar, crème brulee, freshly roasted coffee, liquorice and hot honey. A Powerful, complex, mellow, rich and delicate taste. Finish is reminiscent of a hot and velvety fruit cake. 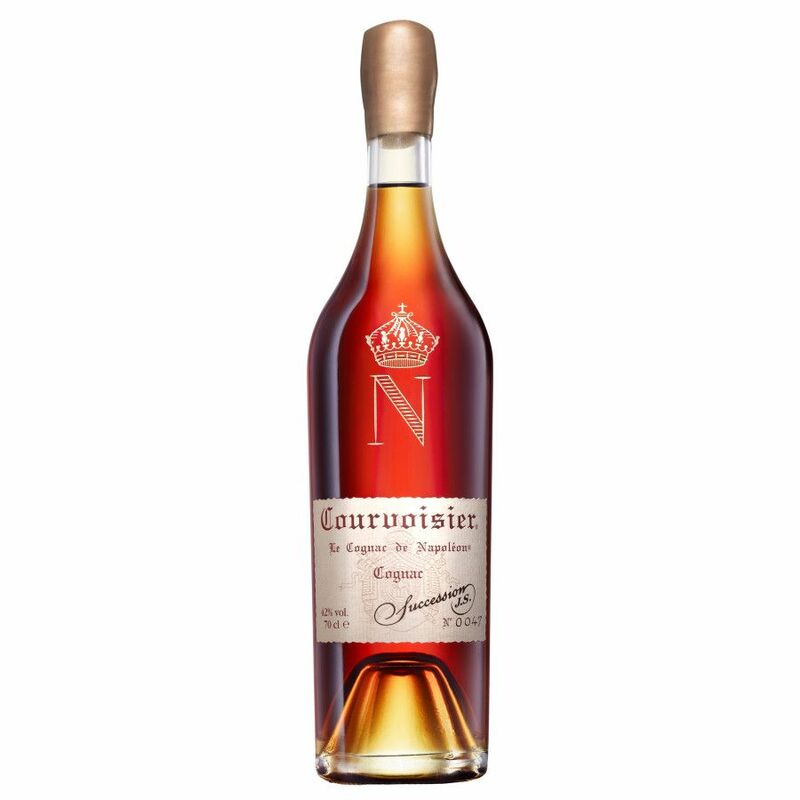 Courvoisier Succession J.S. is a absolutly exclusive blend, part of a limited edition, and is no longer produced by Courvoisier. Today, the Succession Cognac is an important collector's item. 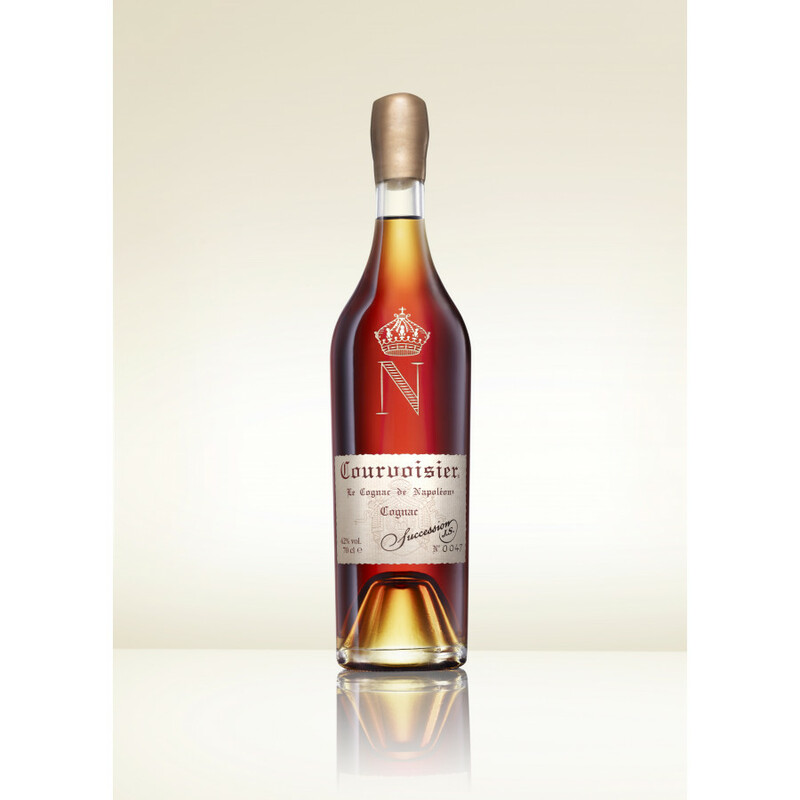 This blend was created for the bi-centenary of Napoleons crowning, as the Emperor of France at the beginning of the 19th century.The Cognac has been kept a secret for generations, hidden in a chateaus cellar for decades. 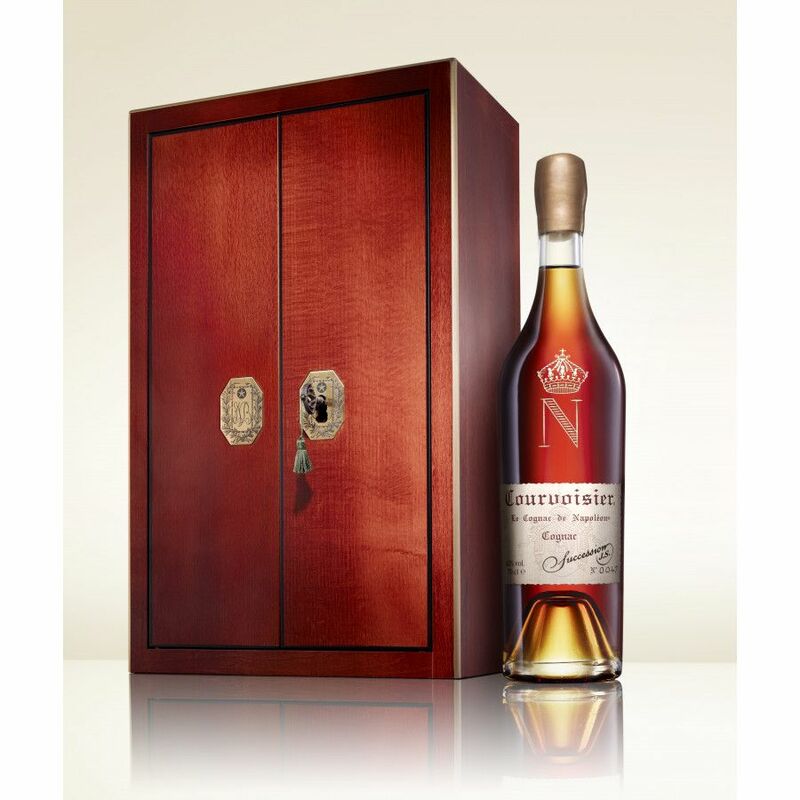 Succession JS comes in a handmade, wooden replica of the Chest of Secrets of Napoleon.